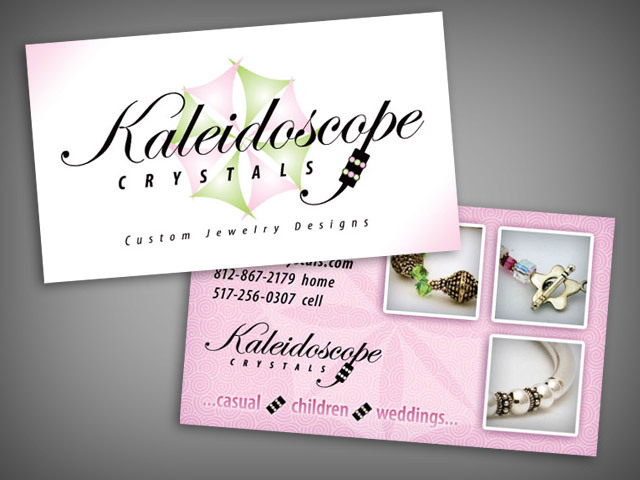 Eye-catching designs that will take your brand from your hand to your customers memory. 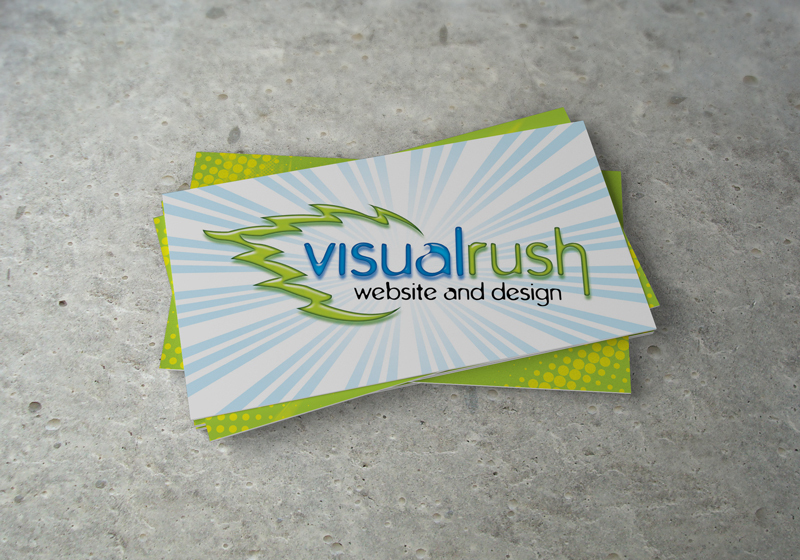 We design business cards that get that WOW reaction. 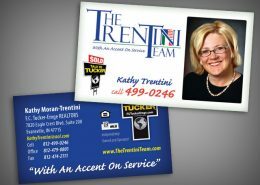 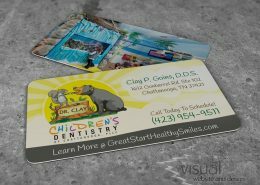 Have you ever handed your current business card to a potential customer or client, had them touch the card and look at the card and say to you that’s a nice card? If not let’s talk and we can give that many marketing piece a fresh look. 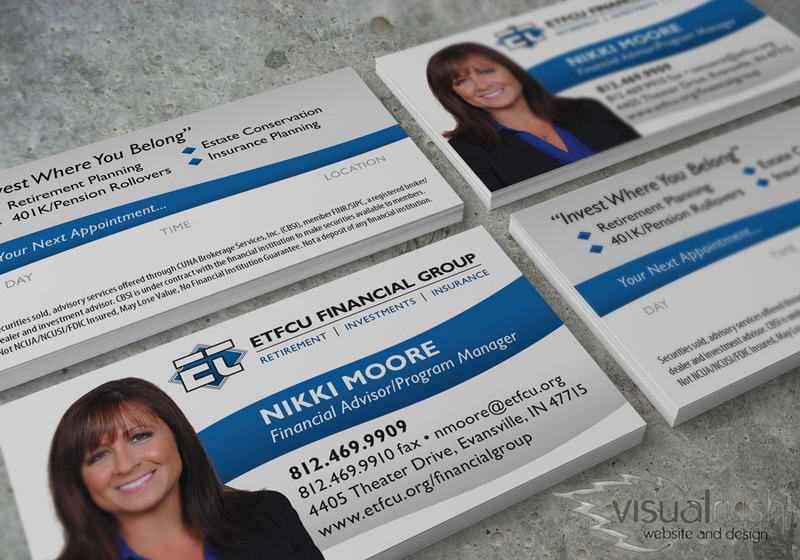 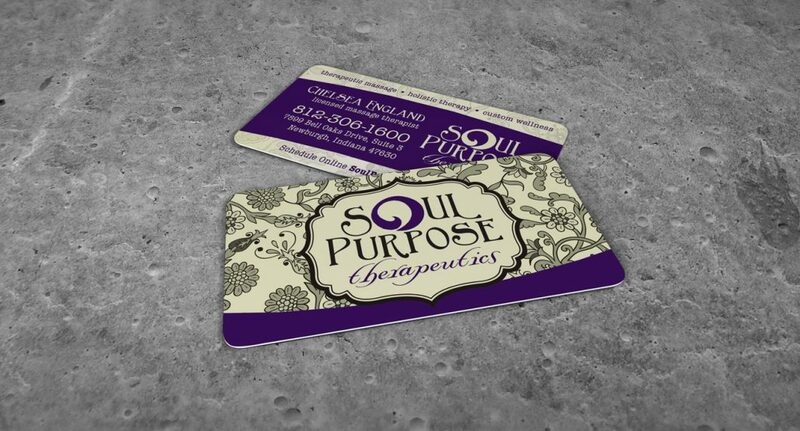 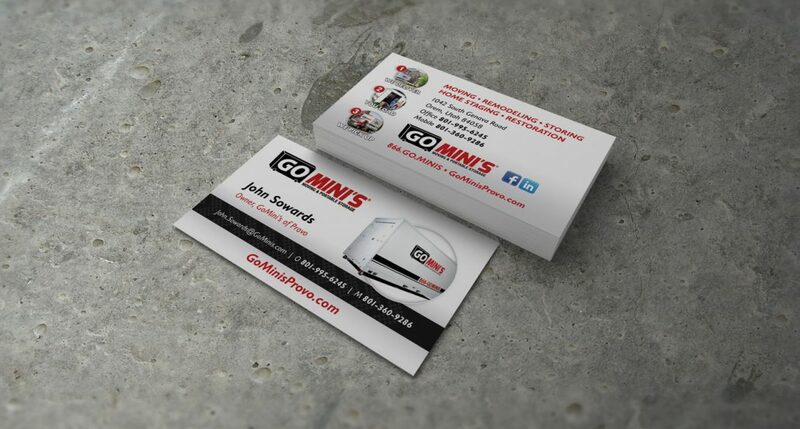 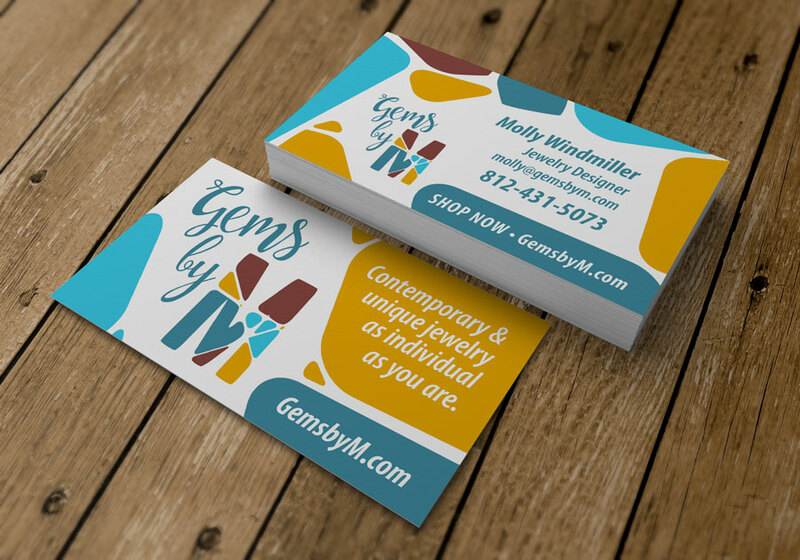 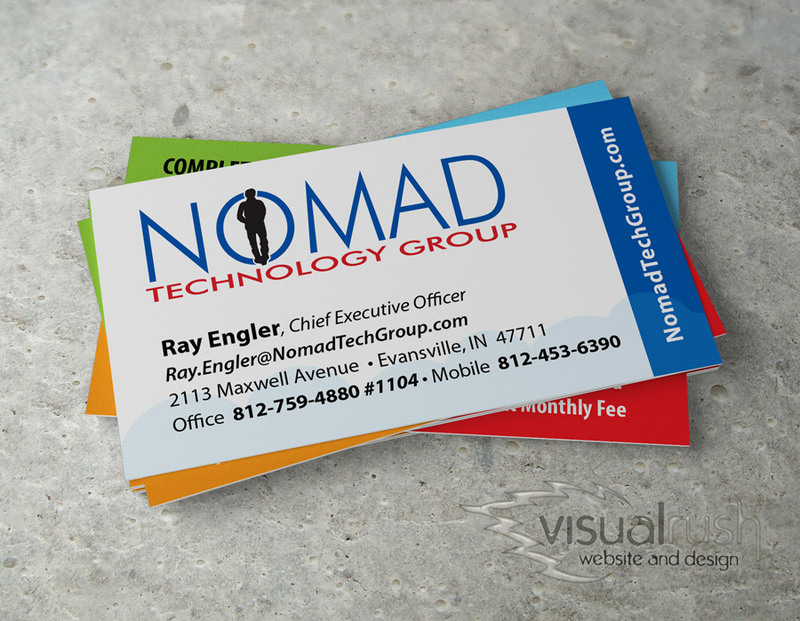 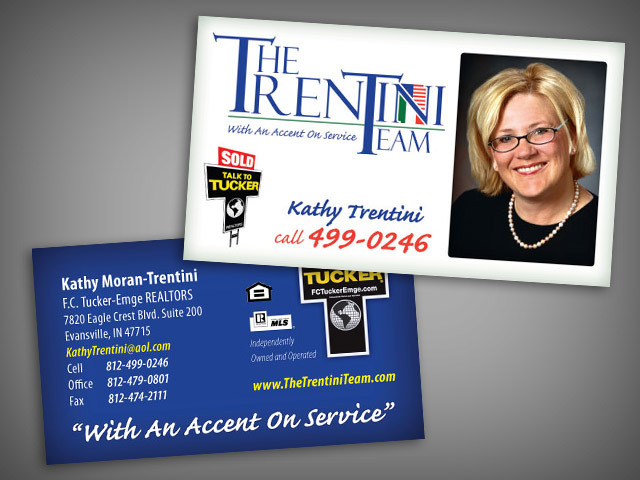 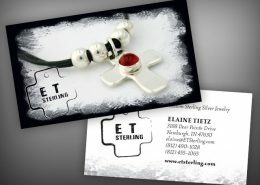 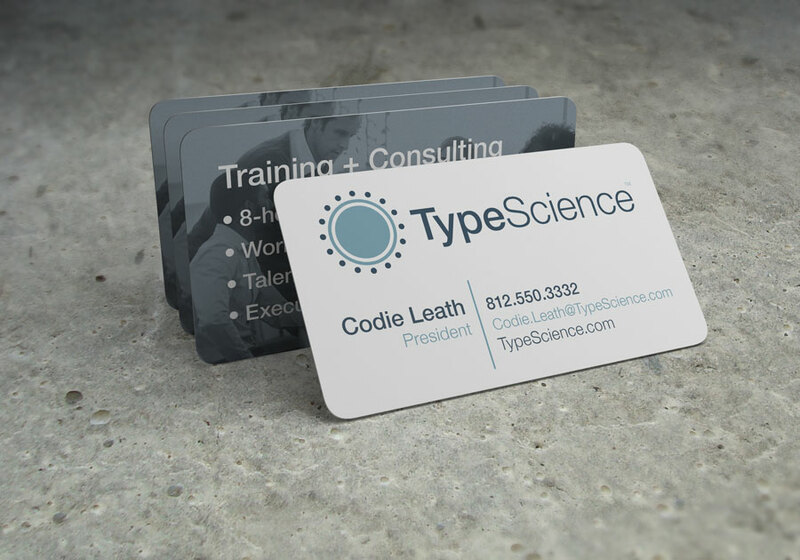 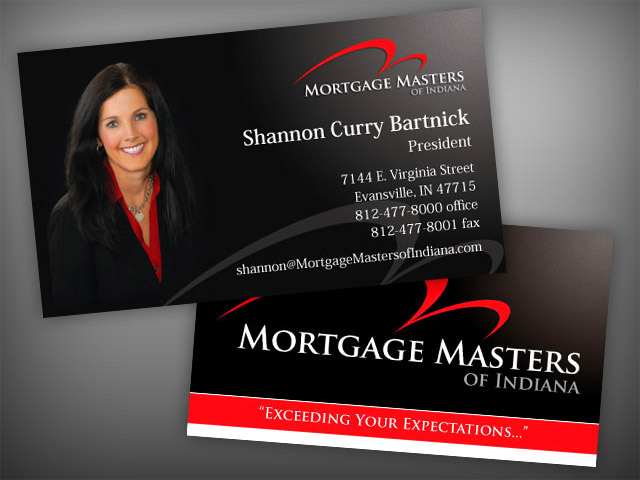 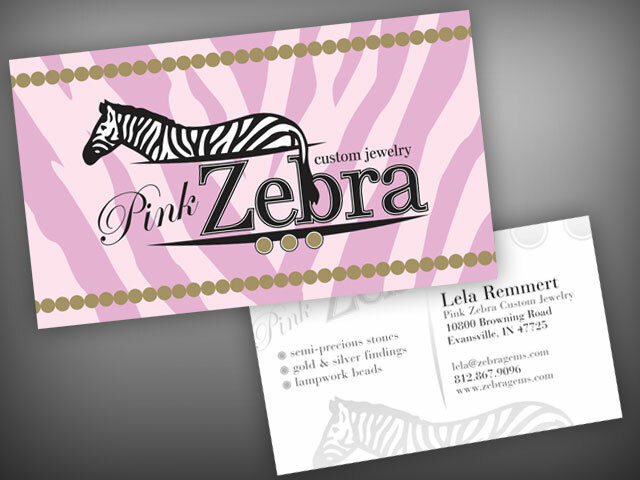 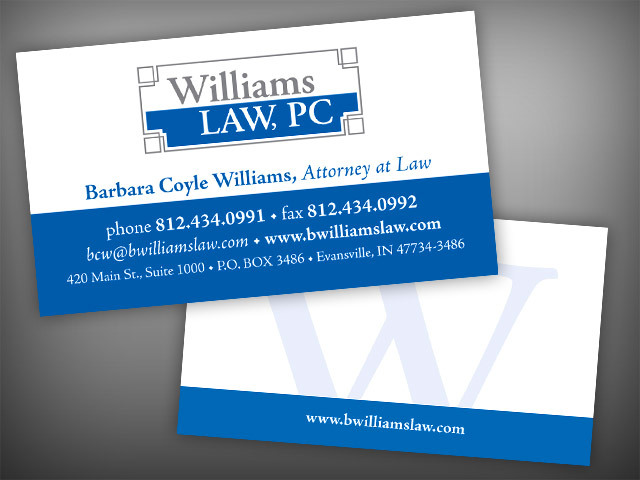 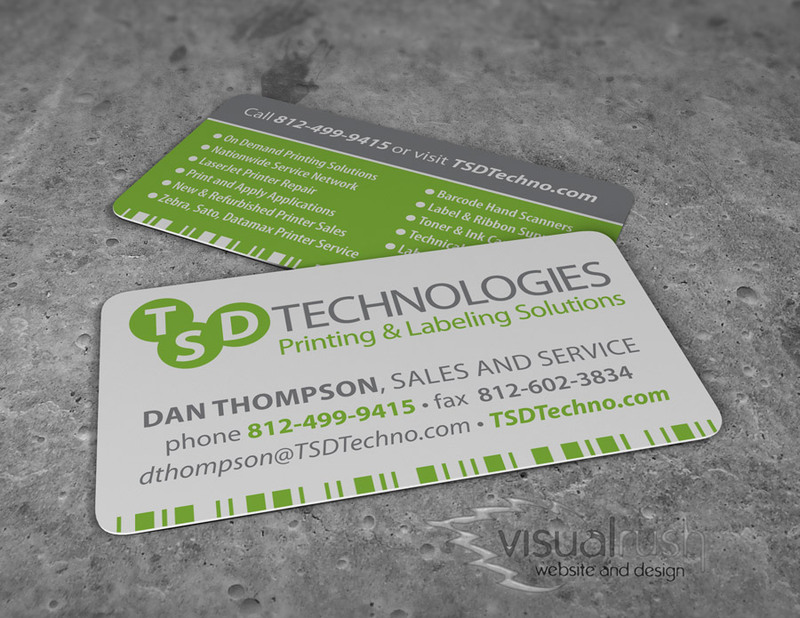 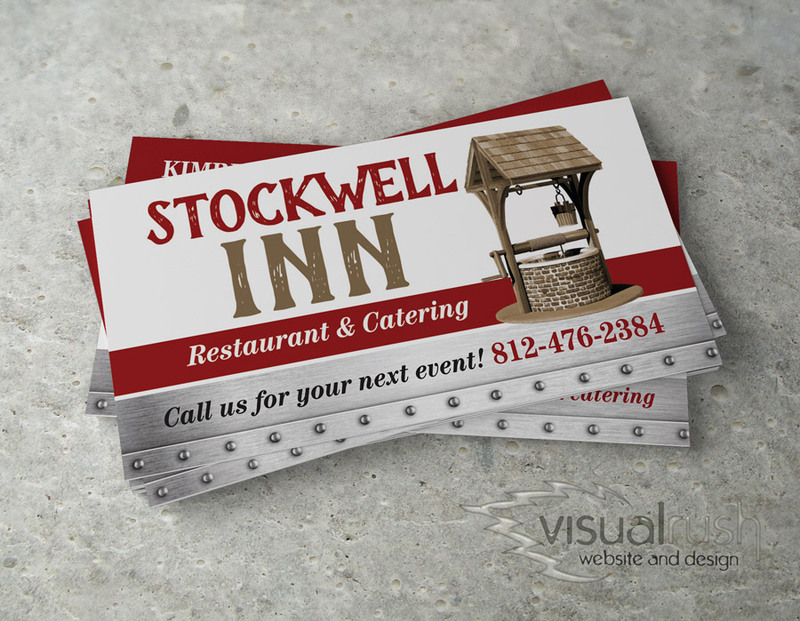 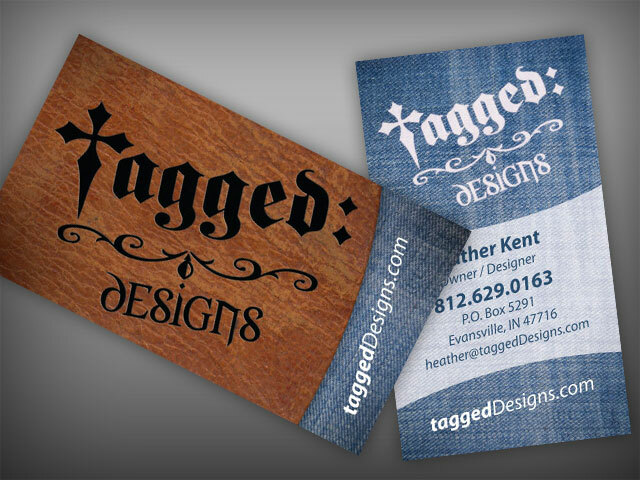 Let your business cards be your Mini-Marketing Pieces. 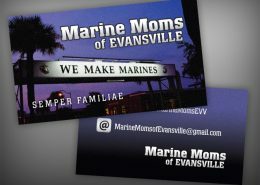 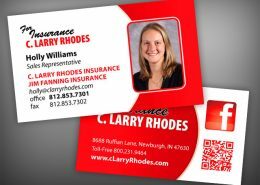 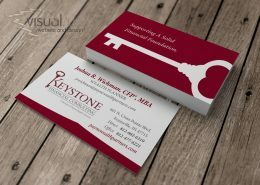 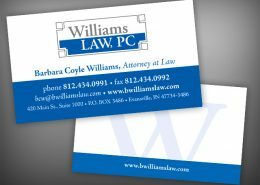 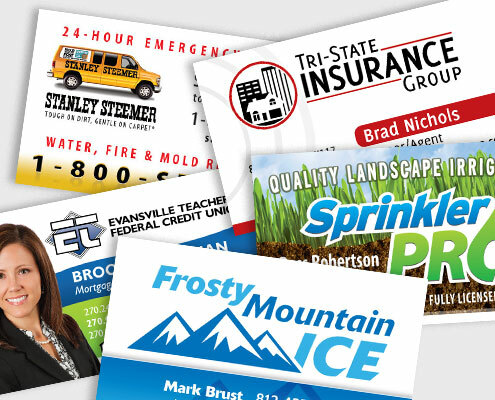 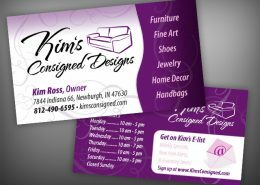 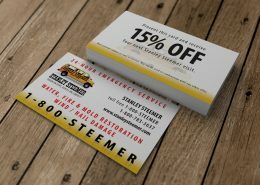 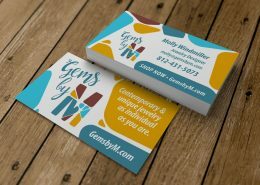 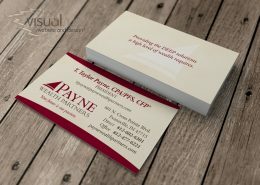 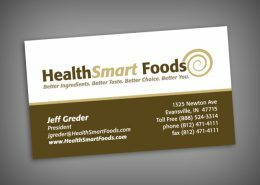 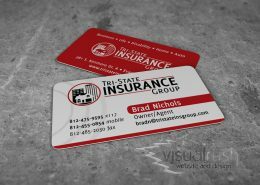 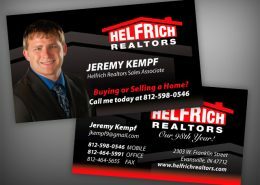 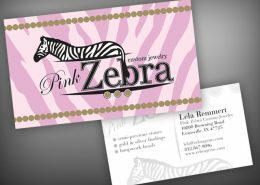 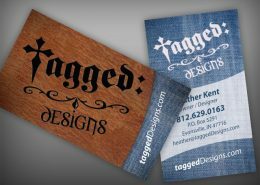 You will potentially pass out thousands upon thousands of business cards over the lifetime of your business, so why not pass along a uniquely memorable and professional image with each little piece of cardboard? 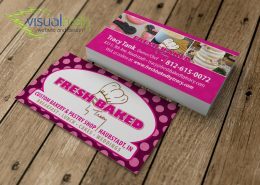 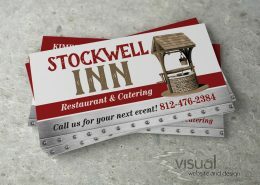 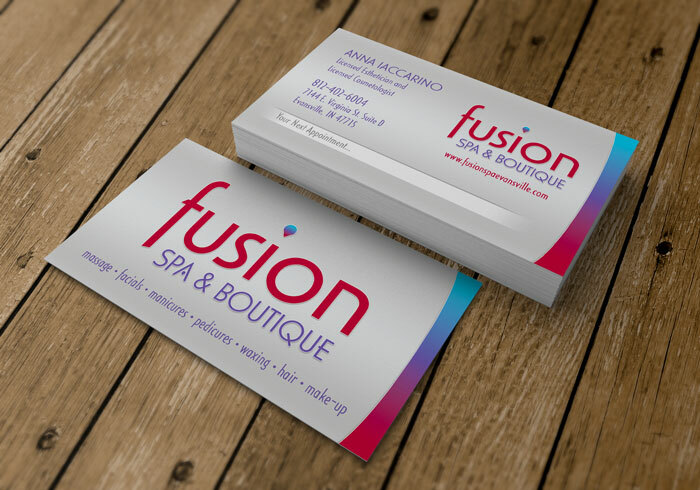 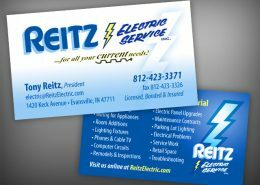 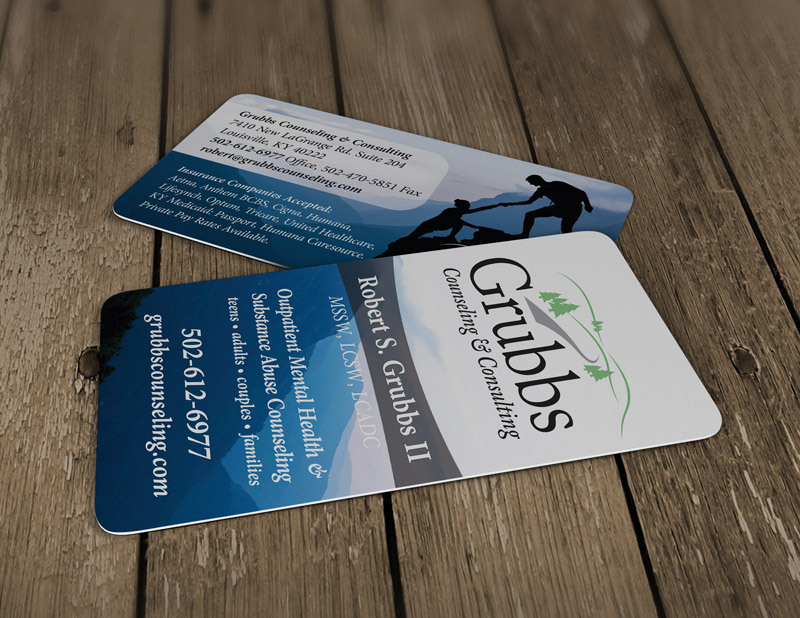 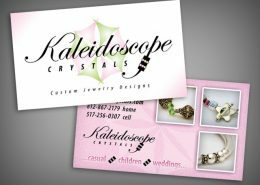 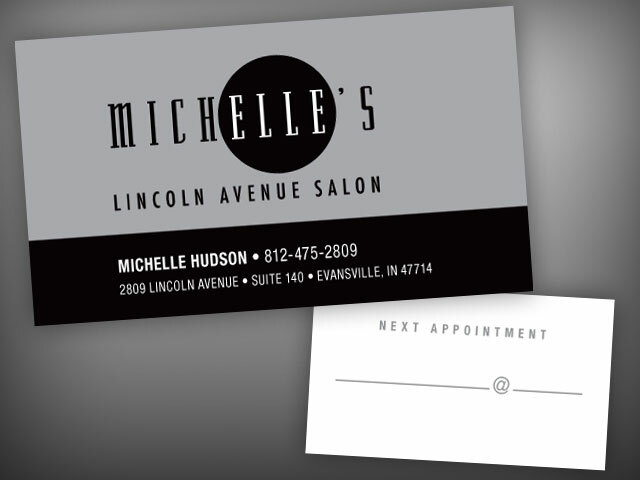 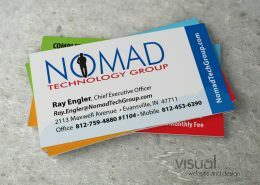 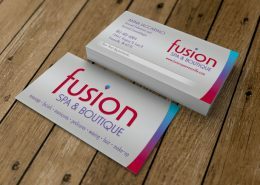 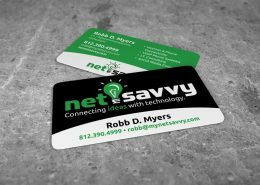 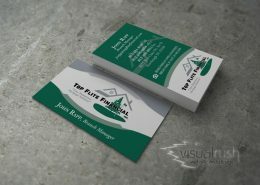 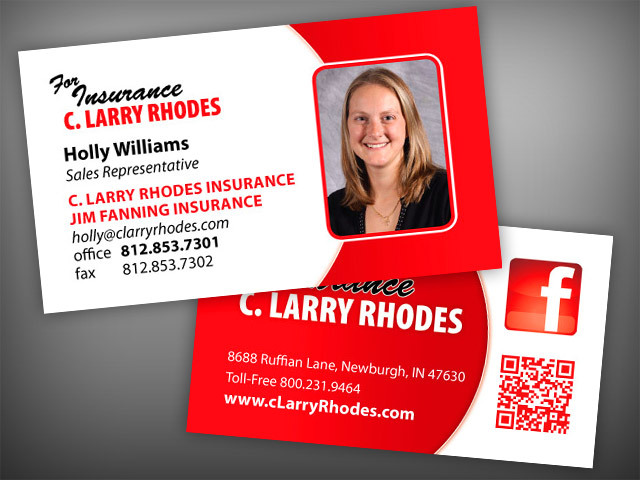 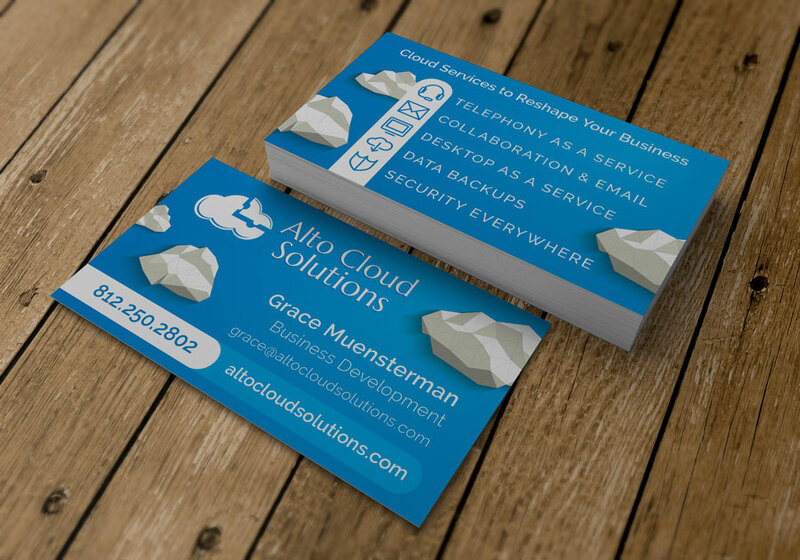 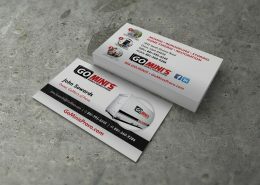 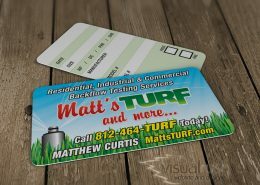 We treat every businesses cards as a unique opportunity to capture new business. 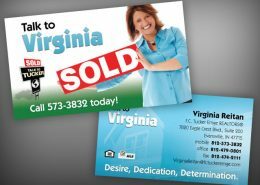 For this reason we use both the front and the back in its full color capacity to not waste any space, and make sure your message and services are delivered visually. 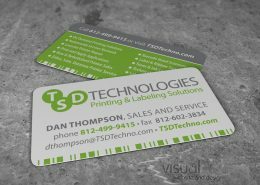 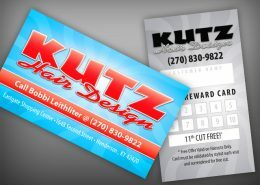 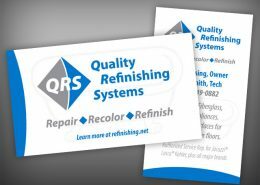 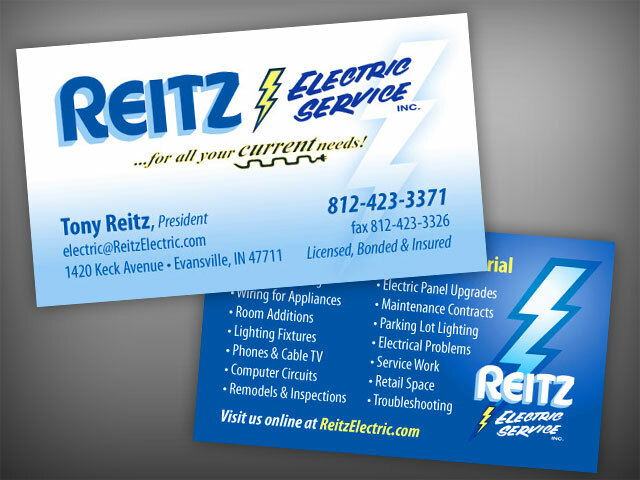 Specialized Coatings can take your cards to the next level. 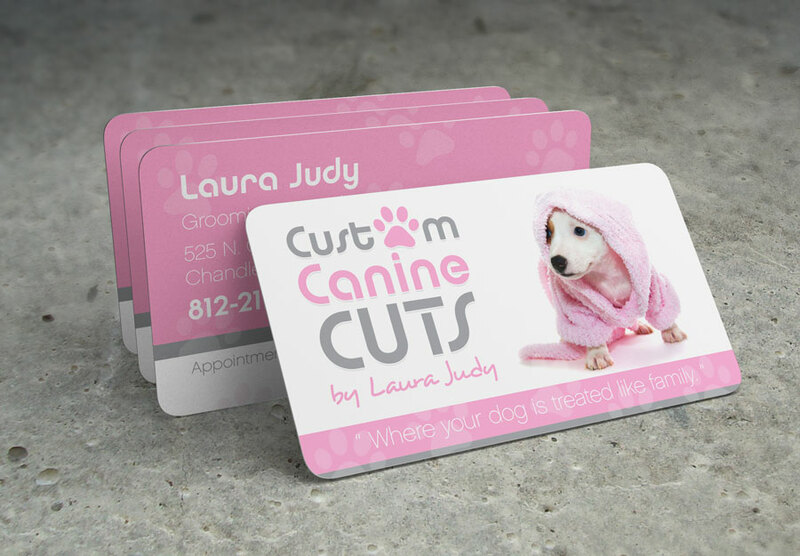 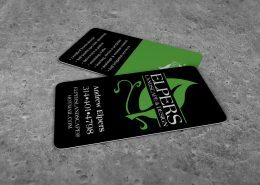 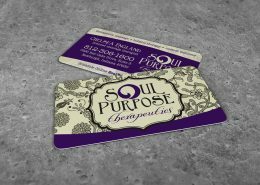 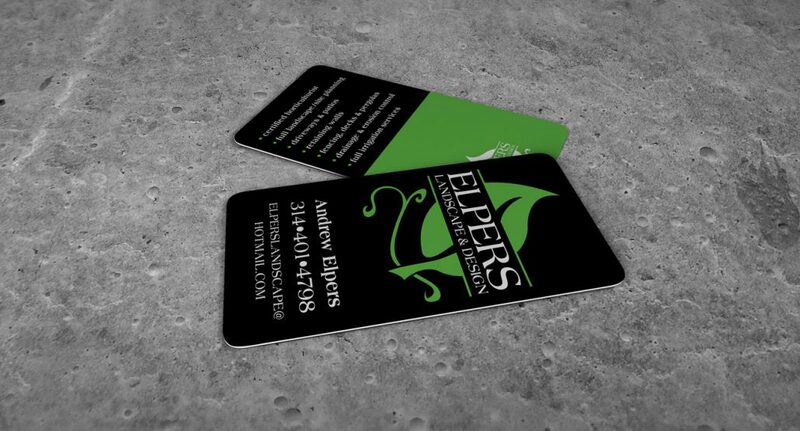 From a simple smoothe matte finish, a shiny UV gloss to a more interesting spot UV design or silky laminate coating, we can make your cards stand out to the touch of your customers fingers as well as their eyes. 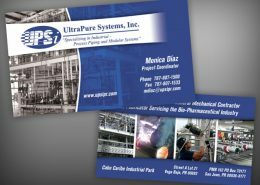 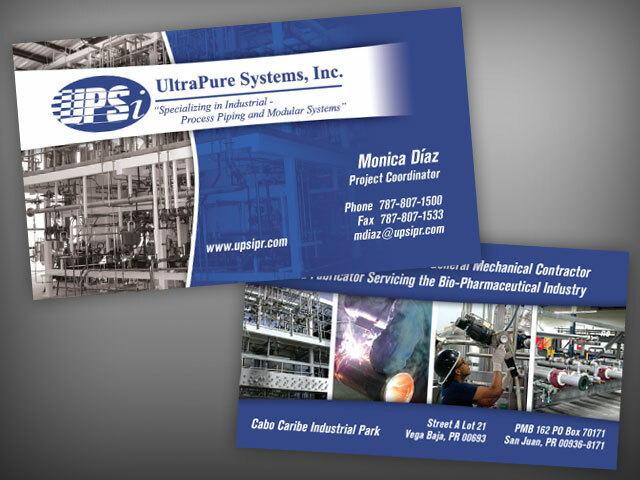 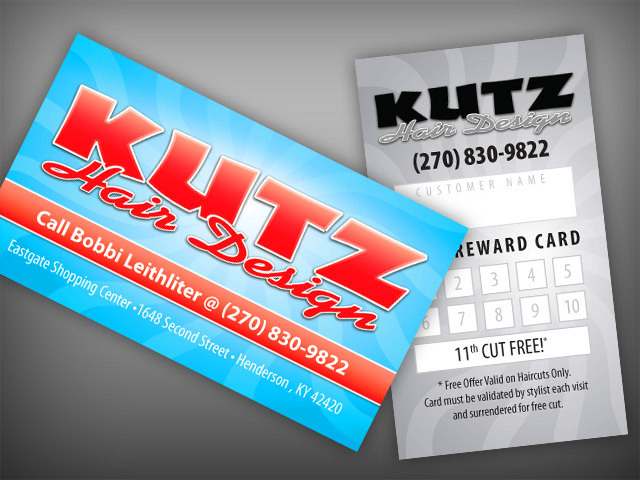 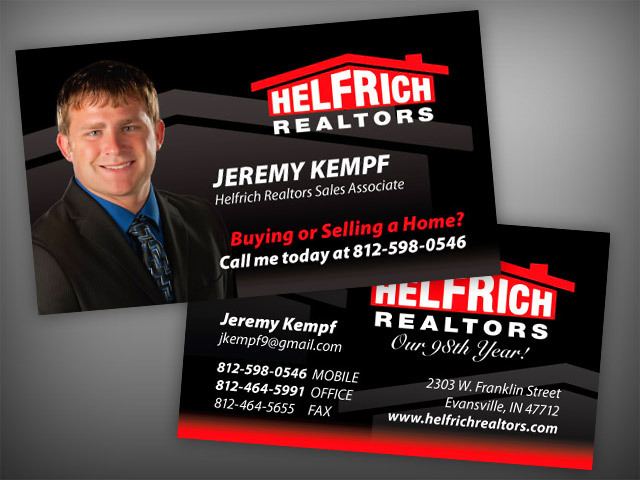 Take a look at a few of our example cards done for customers in the past, as well as more in our full online gallery. 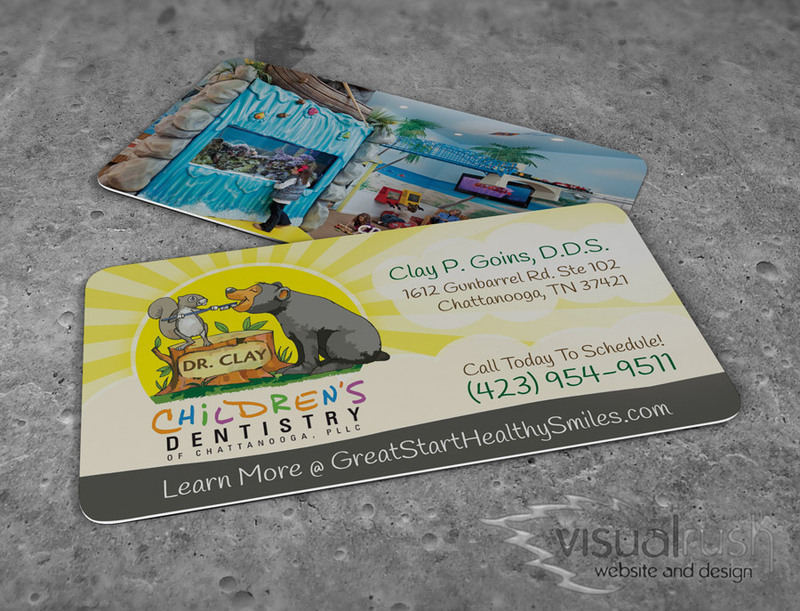 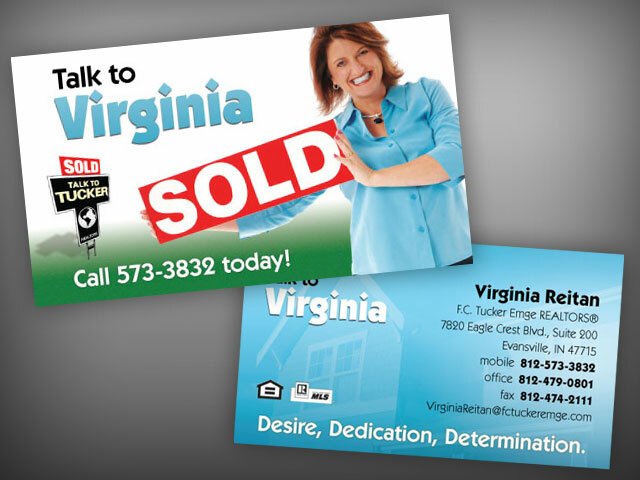 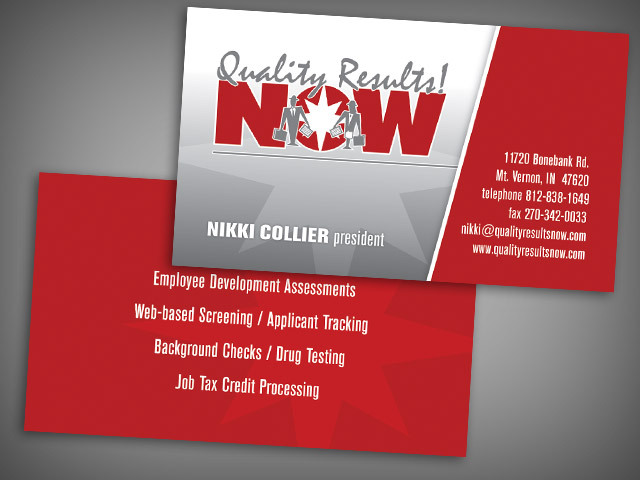 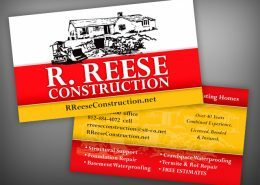 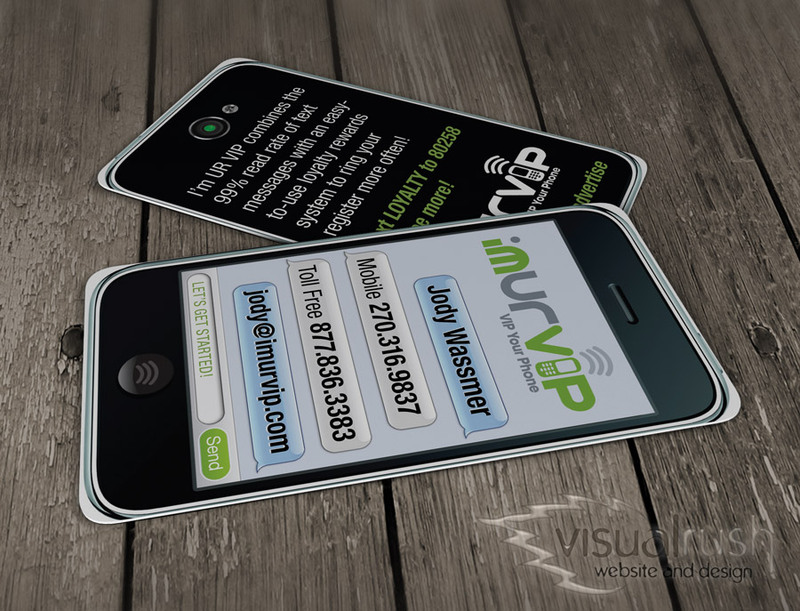 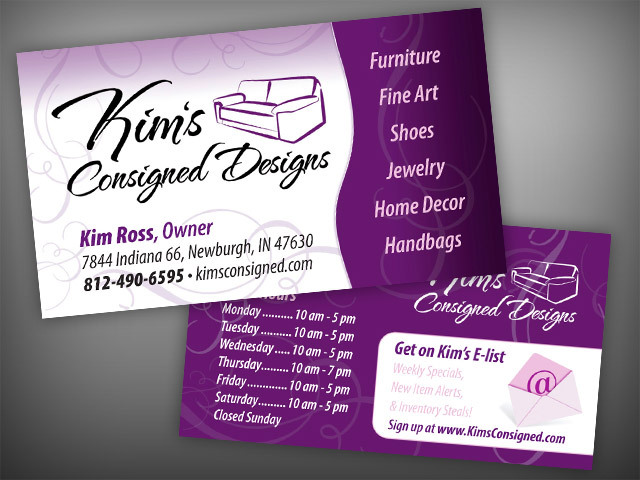 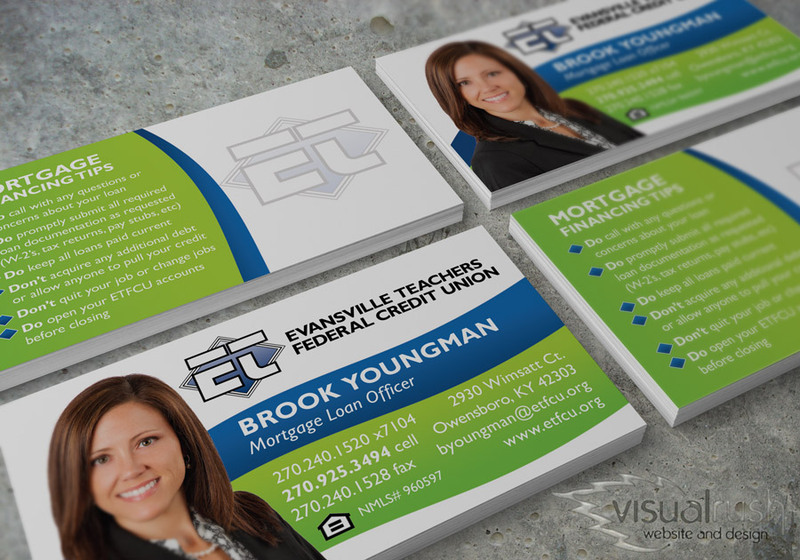 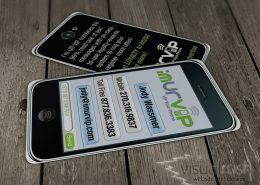 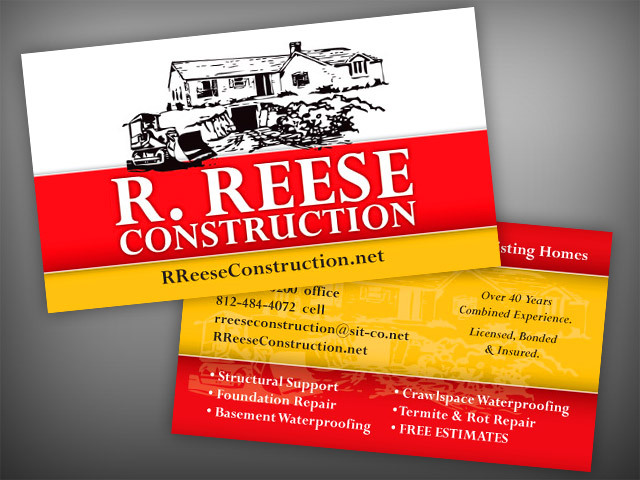 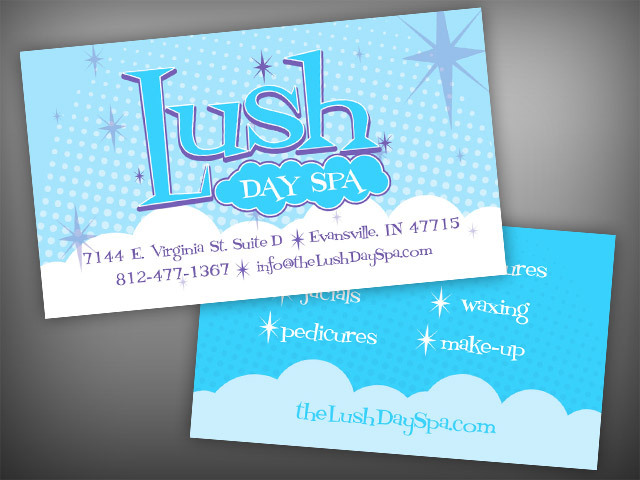 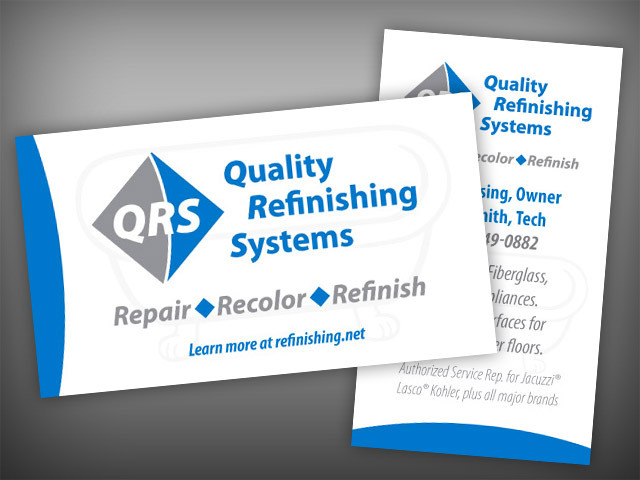 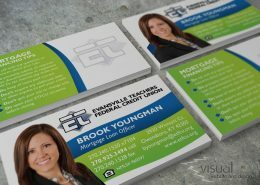 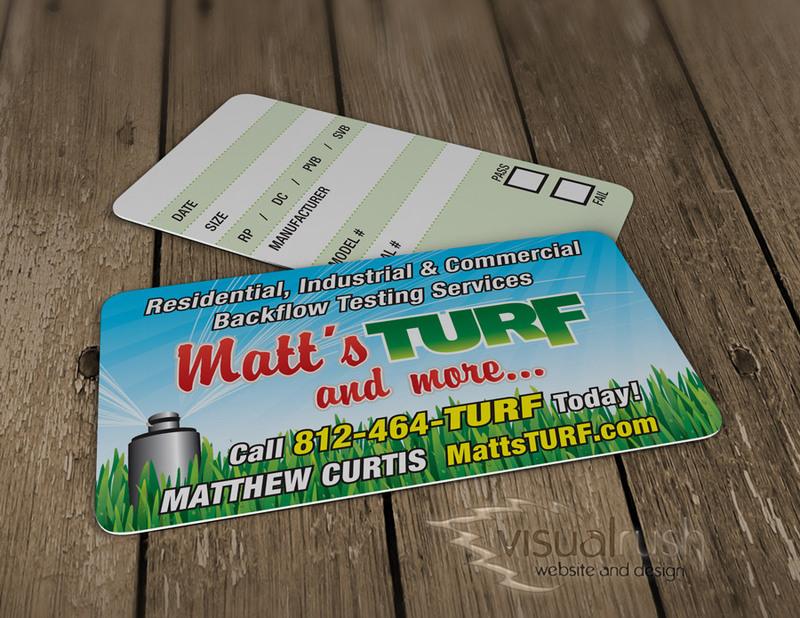 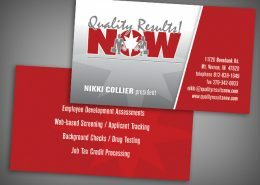 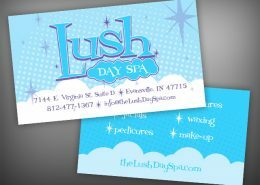 Then contact VisualRush today so we can work on your new cards and get you that WOW reaction. 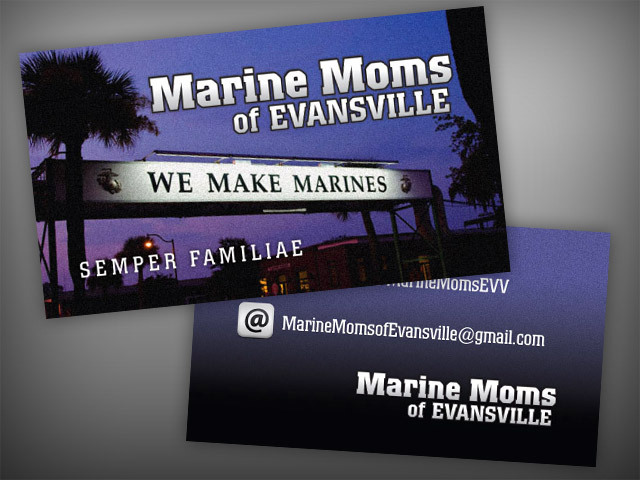 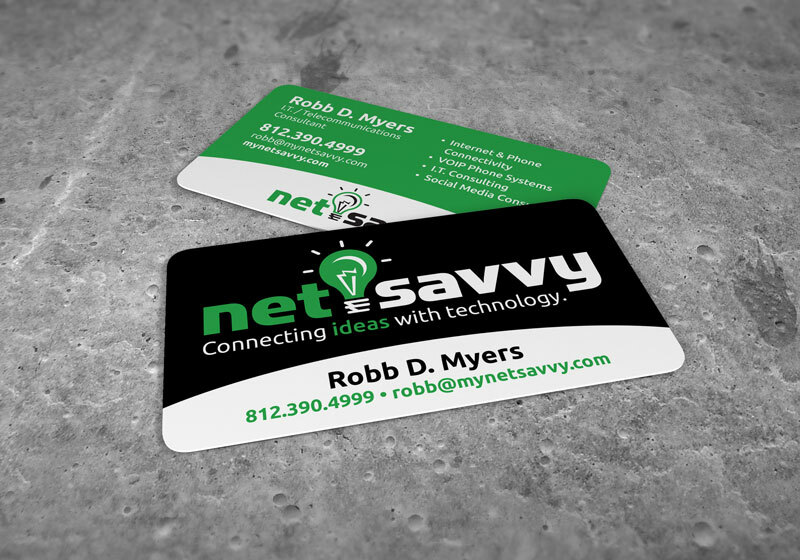 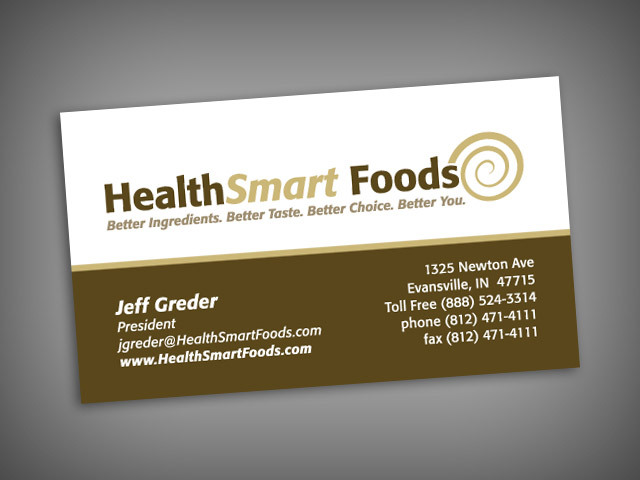 Some business cards we have designed & printed.